Mark J Fisher Roofing is a full-service contactor for all of your exterior work. We specialize in major roofing projects. Our entire staff, from the front office to the project supervisors to the technicians, are dedicated to your satisfaction! At Mark J Fisher Roofing, our roof installations come with a 10 Year Labor Warranty. Our gutter installations and metal work are fabricated on site to ensure a custom fit. Remember to ask about our financing options when you choose Mark J Fisher Roofing! 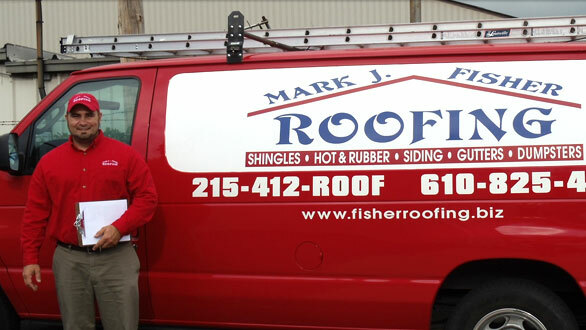 At Mark J Fisher Roofing, we offer assistance with all exterior projects. Use the list below to learn more about our services.